There’s strong argument for incorporating video content into your marketing strategy. It’s thought that video could be up to four times as engaging as static content, and could drive conversion much more quickly. With video a relatively expensive content medium to work in, international brands are often tempted to repurpose the same piece of content across multiple markets. But this should be approached with caution. Video created for one audience may need more than just language translation via subtitling or dubbing if it’s to engage with a new audience. Other elements of the video besides language content may need to be adapted if the video is to have the same impact on a different cultural audience – and to avoid any cultural blunders. Proctor & Gamble made several blunders when marketing Camay Soap in Japan. The brand relocated television commercials, which had run successfully in other territories, into the Japanese market. One ad showed a man entering a bathroom as his wife was bathing, and then touching her. Whilst the ad had worked well in Europe, Japanese viewers considered this seemingly harmless domestic scene to be an invasion of privacy, inappropriate behavior, and in very poor taste. In another commercial that had run successfully across the rest of Asia, a man meeting a woman for the first time commented on her complexion. Again this appeared rude and disrespectful to its Japanese audience. That’s part of the problem with repurposing video into a different culture – things that seem unremarkable in one culture are cultural red flags in another. Video contains more than just linguistic content that can be translated: there are also cultural indicators that may also need adaptation. One approach would be to create video content specific to each market and designed to engage that audience in the intended manner. Unfortunately, that’s an expensive way to do business and isn’t always an option for smaller businesses with limited resources. So how should brands that are active across multiple markets approach video localization projects? If you’re a brand that’s trying to stretch its video content across multiple markets, the key thing is to plan ahead. It’s important to design your content from the earliest stages for it to move smoothly into other cultures. You’ll need to choose topics and visuals that will fairly easily translate into other languages. 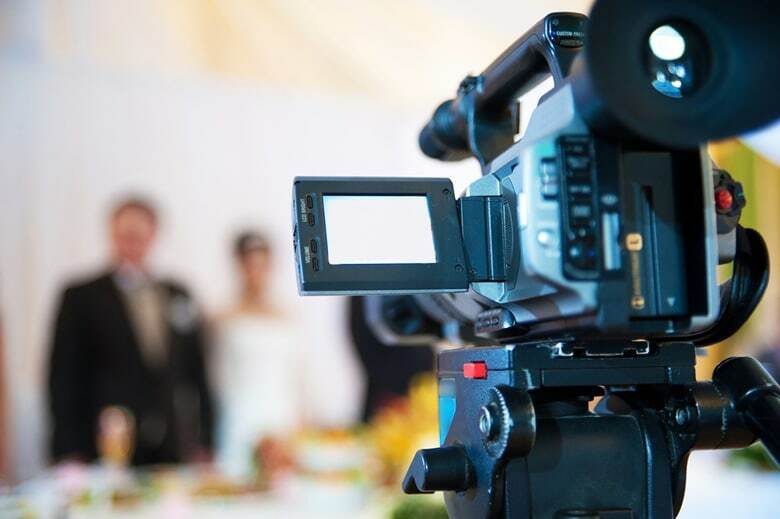 It’s valuable to use local knowledge at the very earliest stages of designing a video content campaign, so your content can more easily be moved at a later stage in the campaign. You also need to consider whether you plan to use subtitles or dub your video. This decision needs to be made early on so that you can allocate both time and budget to your chosen approach. Different markets have different tolerance levels for subtitled and dubbed materials and the approach you take will affect how your video content is received in each market. Call of Duty: Modern Warfare 2, one of the world’s best performing video games, sold poorly in Japan because the subtitling had a detrimental effect on player experience. To make things worse, the subtitling was riddled with errors. Weak sales dogged the badly-localized game in Japan despite its success in other territories. But dubbing video games doesn’t always lead to a better user experience. The decision to give a Neapolitan accent to troll characters in the Italian language version of the World of Warcraft game introduced an undesirable comical effect into the user experience. This led to quite a backlash by players and some accusations that it was pandering to negative stereotypes about Neopolitans. It’s another reminder how culturally significant fairly minor aspects of video content can be. These subtleties need to be understood before content is repurposed into new cultural environments. A few things could have helped prevent these negative experiences. A well-informed partner with good local knowledge is crucial. It’s also valuable to use focus groups and test audience if it’s possible within time and budget constraints. Any video content should be created within the relevant local strategic objectives and with a clear message aimed at its intended audience. When creating video for any audience it’s important to express a clear call to action at the end of the video. This might include information on where to purchase your product, or where to sign up online for more information or a catalog. Finally, remember it’s important that your branding is reflected in your video content. Not all organizations have brand guidelines specifically for video but it’s important that the content and visuals reflect the brand identity that you have in place. A video localization project needs to address every element of that piece of content; visuals, sound and script, and packaging if you are physically distributing the video in CD format. You’ll also need to address any associated content such as the media the video is being distributed in. For instance, if your video is being distributed via social media channels, you’ll want to think about your social strategy in each market. It’s very likely that you’ll want to tailor your messages according to which market you are distributing that content in. Hollywood produces some of the less subtle examples how to tailor distribution messages to different audiences. Baseball films are notoriously hard to market outside the US home market, as other audiences aren’t as interested in the sport as Americans. The football novel “Fever Pitch” by British writer Nick Hornby was turned into a Hollywood film with the same name – but the central sport was changed to baseball. When the studios came to market the film overseas, the picture’s title was changed to “The Perfect Catch,” any signs of baseball were scrubbed from the posters, and it was marketed as a romcom. Without changing any of the content, the film managed to engage other audiences simply by being relabeled in a way appropriate to those cultures. It’s rare that video content can be brazenly relabeled like this and still perform well outside it’s home market. Brands seeking to localize video content are advised to take a holistic approach and tackle all the elements of that content when they repurpose content into different cultures.